Ξ As part of Thrill Jockey's 20th Anniversary The Sea and Cake's 1995 album Nassau is finally back on vinyl! 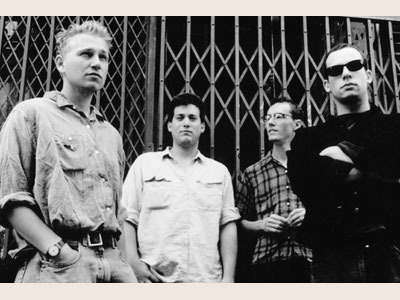 Ξ Recorded by John McEntire at Idful Studios in Chicago, Nassau moves the band away from the more immediate pop leanings of their self-titled debut and sees them begin to experiment as a band in production and songwriting. 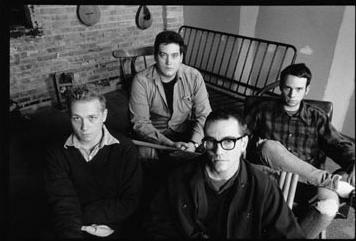 Nassau was featured on many 1995 year end lists, moving the band into the spotlight and out of the shadows. Nassau lives up to the promise of their debut and raised the bar for things to come. Ξ Nassau, the Sea and Cake's sophomore album, is even more ambitious and eclectic than its predecessor: Opening with the bracing "Nature Boy" and the group's most kinetically charged effort to date, the record quickly shifts gears to grow dark and subdued. 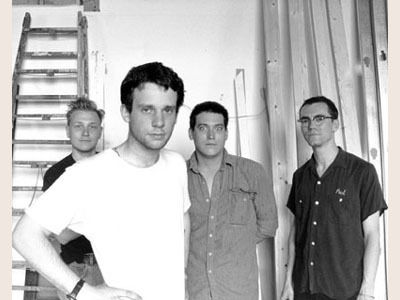 The two instrumentals, "Earth Star" and the enigmatically titled "A Man Who Never Sees a Pretty Girl That He Doesn't Love Her a Little," spotlight the group's burgeoning jazz inclinations, while "The Cantina" is an abstract pop curveball; Sam Prekop's melodic gifts continue to blossom on the loping "Lamonts Lament" and the melancholy "Parasol," and the increased involvement of drummer/producer John McEntire pushes the group into new rhythmic and textural territory. Another winner. 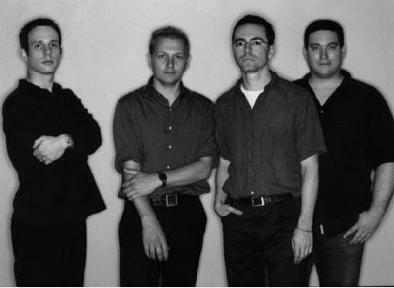 Ξ The Sea and Cake is an indie/rock group with a pronounced jazz influence, which formed in the mid-1990s in Chicago out of the ashes of local bands The Coctails and Shrimp Boat. 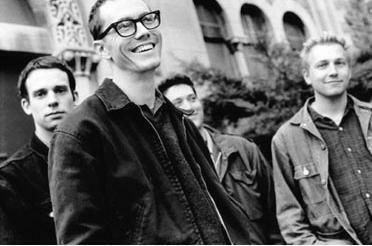 The group's name came from a willful reinterpretation (in the wake of an accidental miscomprehension) of "The C in Cake", a song by Gastr del Sol. Along with Shrimp Boat and The Coctails, groups related to The Sea and Cake include Tortoise and Gastr del Sol. 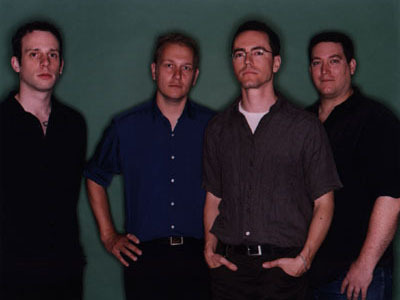 Starting with 1997's The Fawn, the group has relied on electronic sound sources, such as drum machines and synthesizers, to color its music, but has retained its distinctive post-jazz combo style. The band has shied away from releasing singles, preferring the album format. 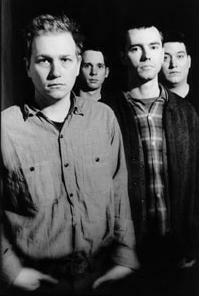 Contrary to his multi-instrumentalist role in Tortoise, John McEntire essentially plays only drums in The Sea and Cake. Ξ Members Sam Prekop and Archer Prewitt each have released solo albums. The cover art of The Sea And Cake's releases are largely paintings by Eric Claridge and photographs by Prekop. 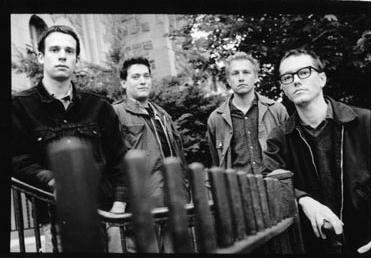 (Postcards of some of the One Bedroom-era photos were sold on the band's 2003 tour.) Prewitt has been involved in publishing his own comic books and doing graphic design. 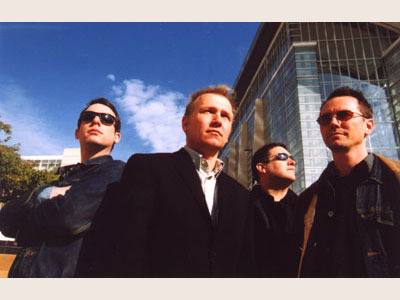 Ξ The band was on hiatus from 2004 to 2007, returning with Everybody. 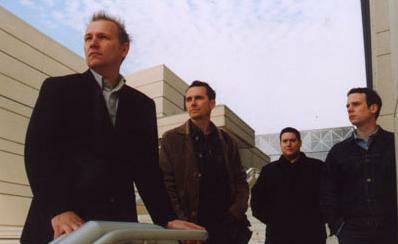 The band's most recent album, Car Alarm, was released in October 2008. Ξ All releases on Thrill Jockey Records unless noted. Ξ Sé que son cosas distintas: la música, la pintura y la fotografía. No quiero tampoco entrar en una comparación pero podrías decirme, hasta el momento, qué faceta te hace más feliz y si sientes que una carrera fortalece y estimula las otras. Ξ En el último par de años, he estado principalmente dedicado a la música, pero espero empezar pronto a pintar otra vez. Pintar las portadas de Old Punch Card hizo que me volviera a interesar por volver a hacer arte. Así que ese es mi plan, aunque siento que tengo más trabajo que hacer en el mundo de la música. Me he encontrado con que es complicado trabajar en las dos disciplinas simultáneamente. Básicamente soy feliz mientras que pueda trabajar: en la pintura, en la música o en la fotografía... no importa en qué. The Harold Washington Library in downtown Chicago. Taken by Douglas Kaye, 2005.